Thank you for entrusting the Nigh Eye Group with your care. Your time is valuable and we want your experience at our office to be exceptional. 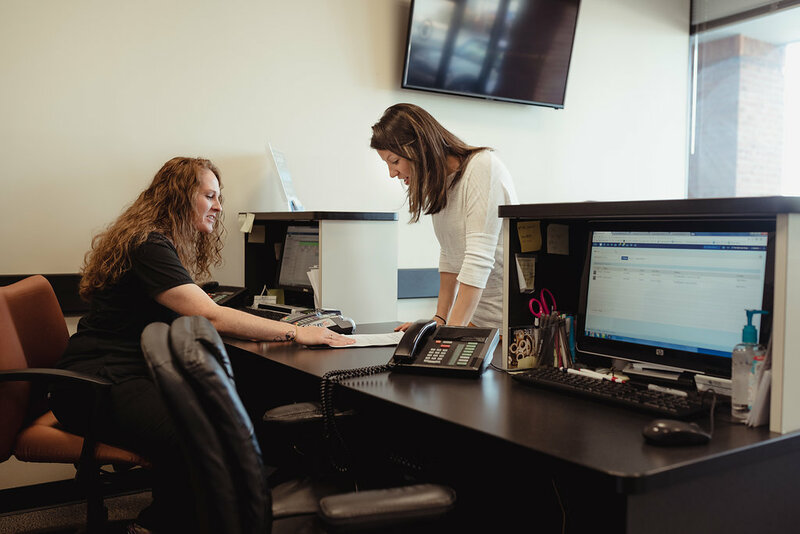 To expedite the check-in process, we suggest you call us at (864) 234-5777 and provide your vision insurance information (when applicable) ahead of time. You can also fill out the following paperwork and bring it with you to your appointment. We look forward to serving you during your upcoming visit.